MEET THE COACH NIGHT Will Be ANNOUNCED SOON! Exciting News! Kennedy Williams Will Be Joining Us This Season! Kennedy Williams is thrilled to join us as Co-Head Coach for CAA! Coach Kennedy began swimming for JRAC at age 11, club team at age 12 and her high school team at age 13. 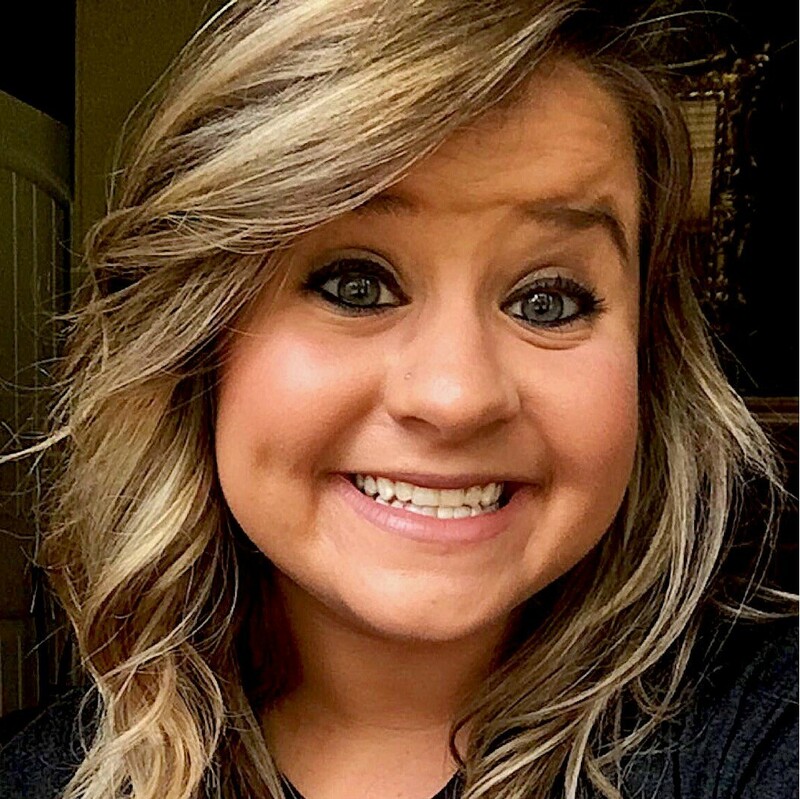 Her coaching experience began in 2012 as the Sandston Swim Team Assistant Coach where she stayed for 5 consecutive seasons. Coach Kennedy graduated from Longwood University in May 2017 with a Bachelors of Science in Business Administration. After college she took a break from coaching to focus on starting her career. After some time off she began a new coaching position as the Varina High School Swim Team Assistant Coach. She looks forward to continuing this passion of hers as a Co-Head Coach for CAA. Exciting News! Blaine Williams Will Be Joining CAA This Season! Kennedy Williams is excited to join us as Co-Head Coach for CAA! Coach Blaine has been a swimmer since the age of 8 when he began summer swimming. At the age of 13 he began his 5 years on New Kent High school varsity swim team where he held a captain's position senior year. 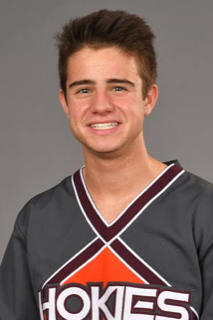 Coach Blaine is currently enrolled at Virginia Tech where he studies Real Estate and is a member of Tech’s cheer team. He is beyond excited to implement what he’s learned about health & fitness from college level sports and help everyone grow into their greatest potential as athletes! Let’s Go Dolphins!! !